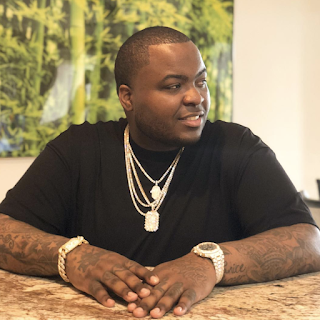 Two years ago rapper Sean Kingston was ordered to pay $44k to Haimov Jewelers after failing to show up in court over an unpaid jewelry debt [click here if you missed that]. The judgement has now ballooned to over $300k because of interest. when advance checks stop coming in. I swear this guy is about to lose the little he still gets. STOP GETTING JEWELRY!!! WHATS WRONG WITH YOU?